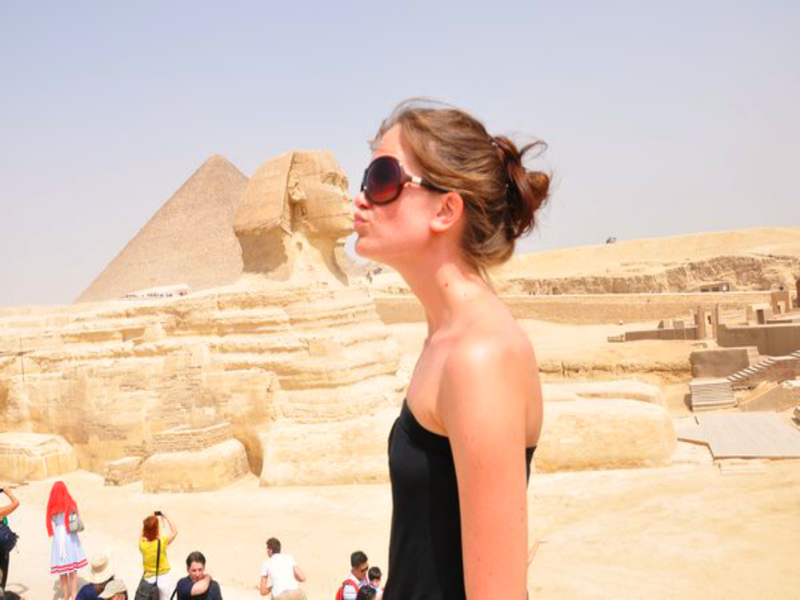 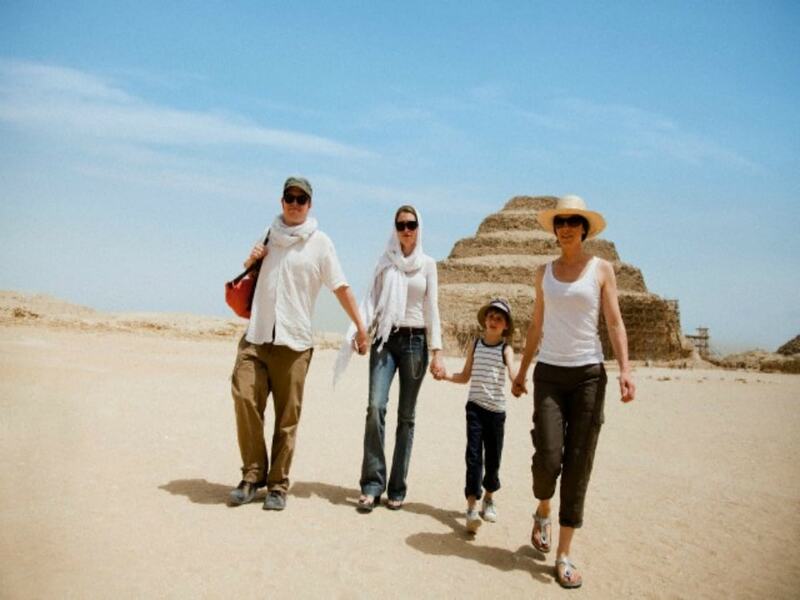 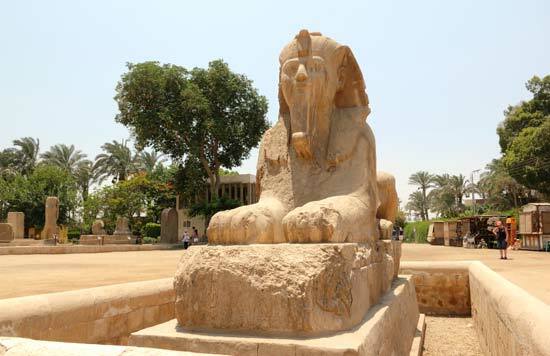 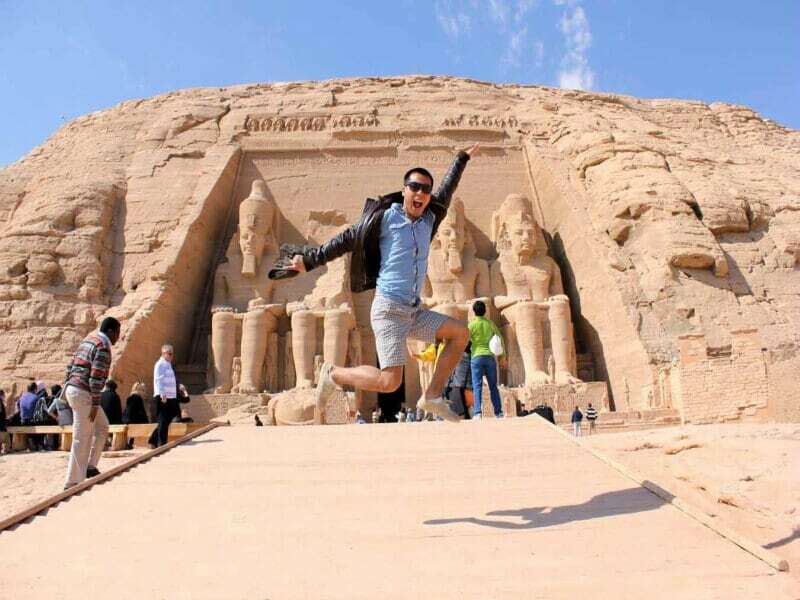 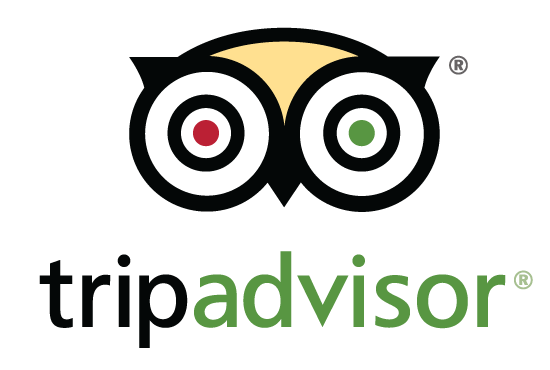 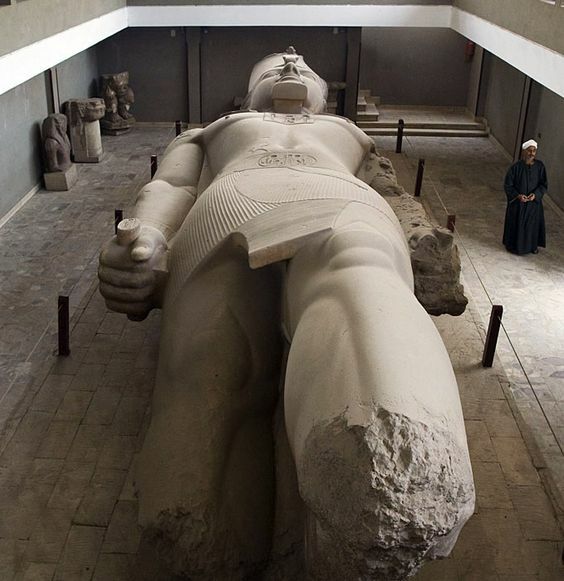 Great Pyramids of Giza, Valley Temple, Sphinx, Memphis, Sakkara Complex and free camel ride. 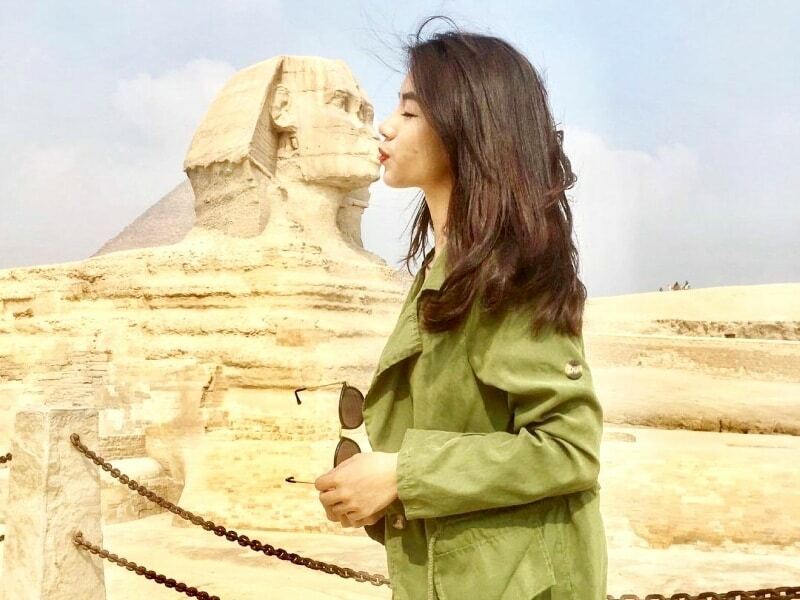 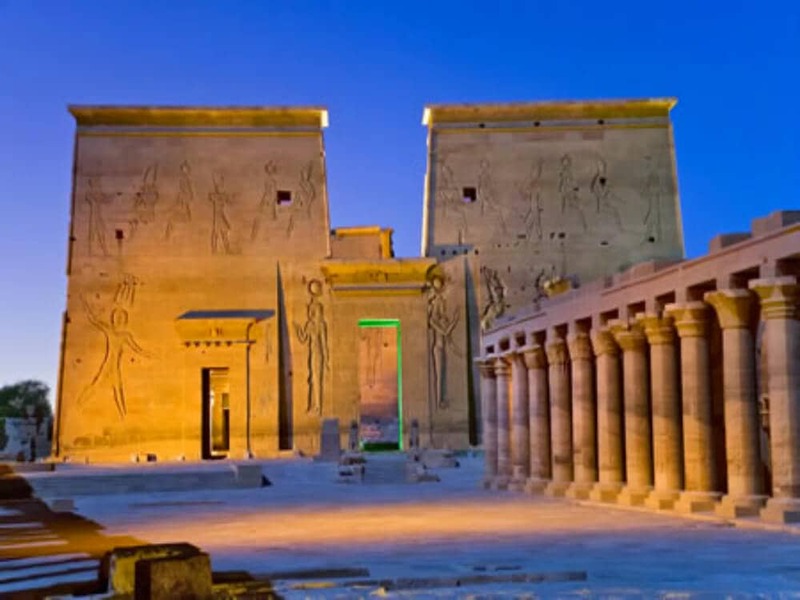 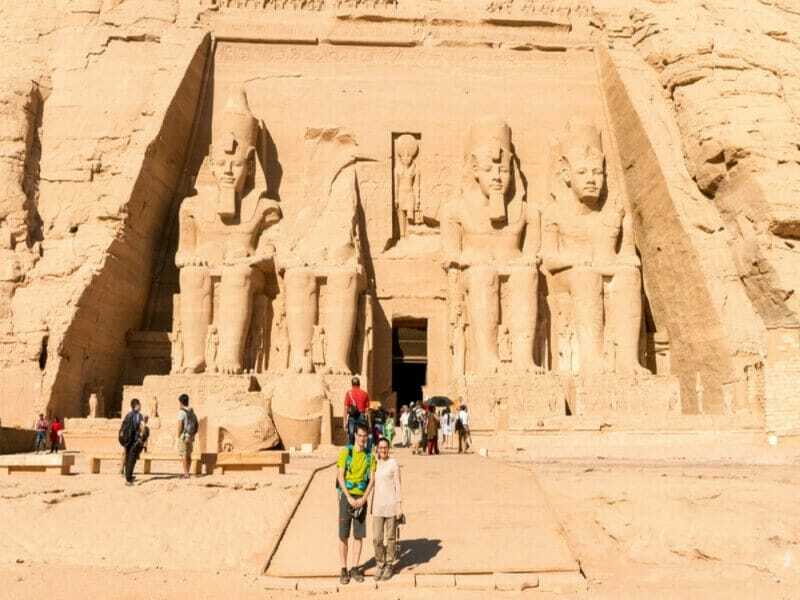 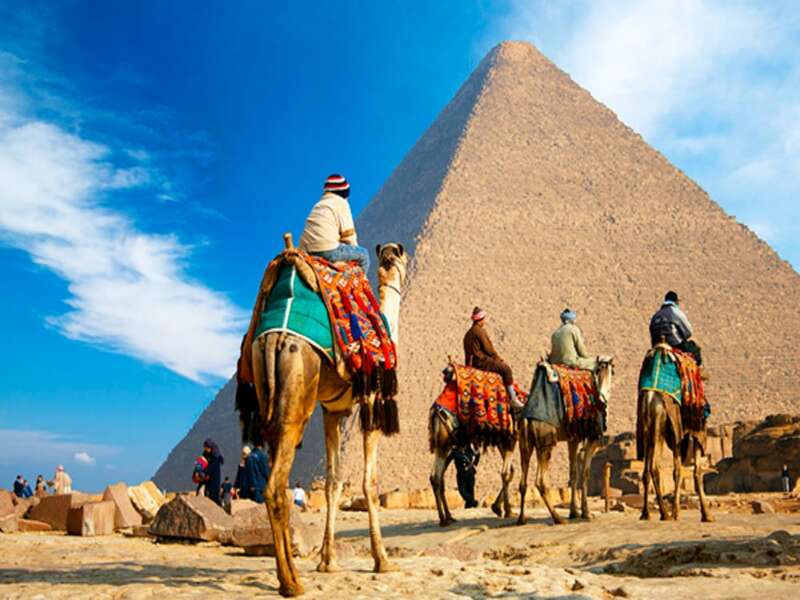 Book full day Egypt Pyramids tour to spend an unforgettable day visiting the Egyptian Pyramids of Giza, Valley Temple, Sphinx, Memphis, and Sakkara with a professional Egyptologist guide. 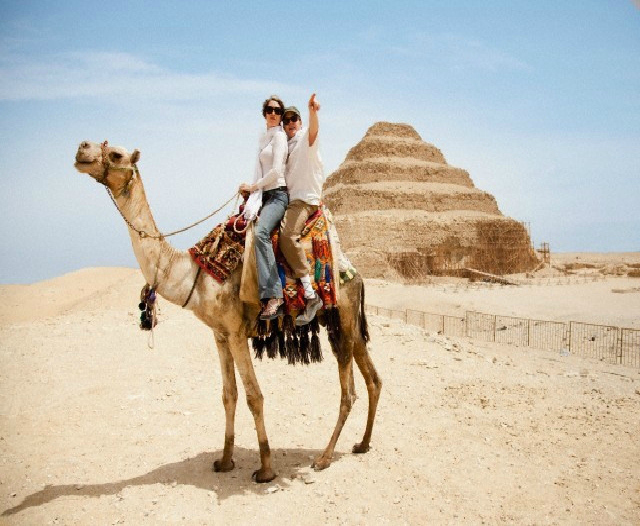 Take a free camel ride around the Pyramids and try a local Egyptian food at a local restaurant between visits.